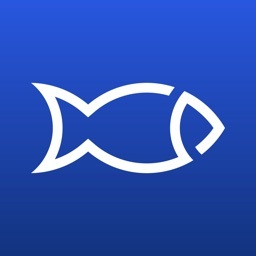 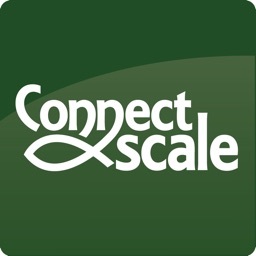 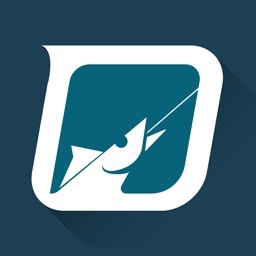 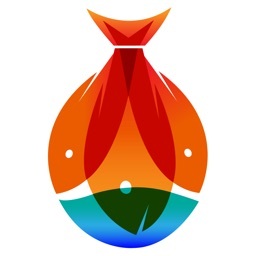 Fishing app that shows fishing locations, detailed fishing reports, bait charts, personal catch tracker and biggest catch charts. 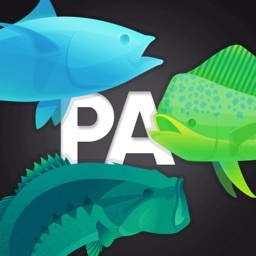 No need to ask: “What bites here?” or “What bait to use?” anymore. 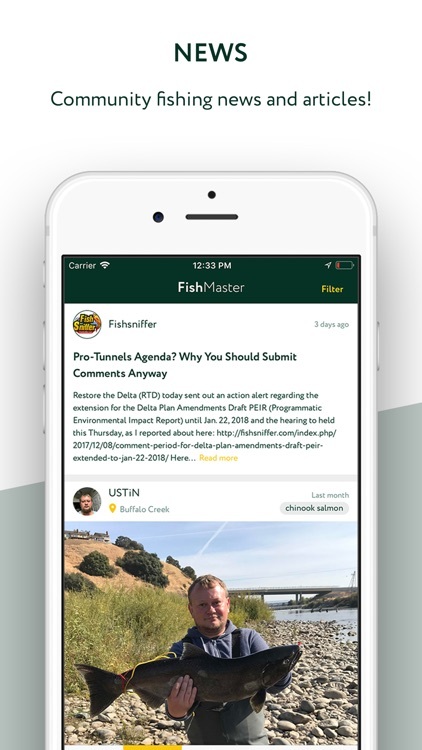 FishMaster is anglers powered resource for up-to-date information about fishing locations in US and Canada. 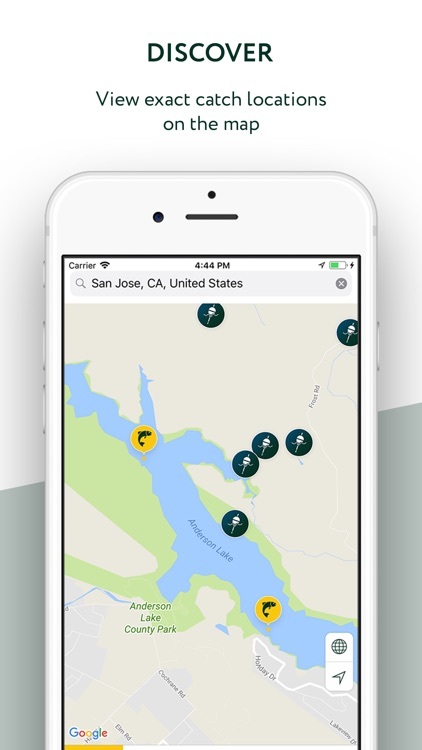 View exact catch locations on the map. 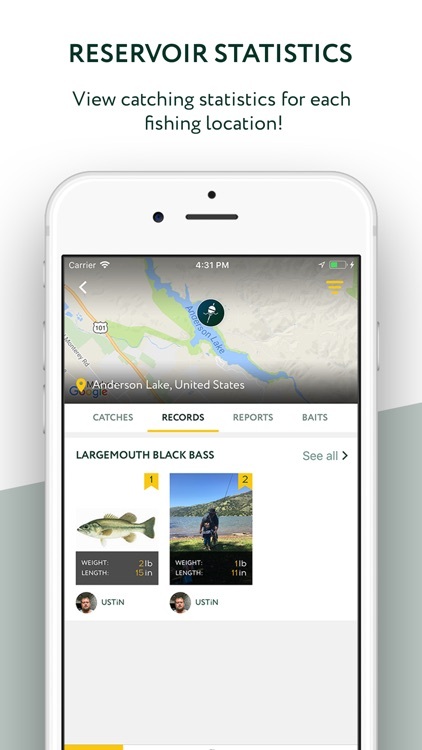 Users shared fishing reports provide fish photos, exact catch location, fish length, fish weight, and baits used to catch fish. 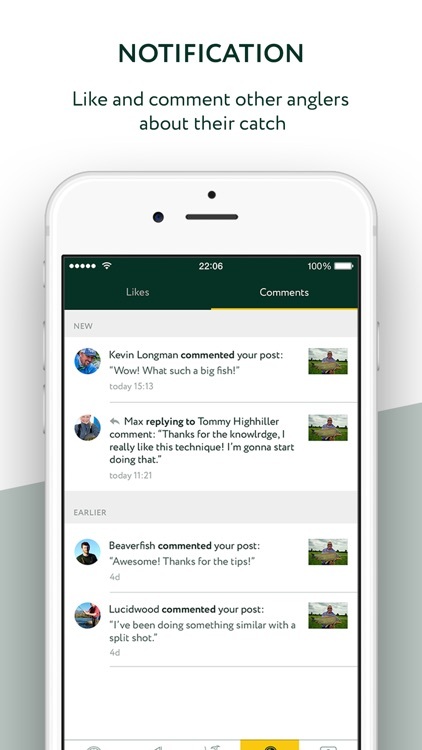 See who liked your report, asked you a question, or simply left you a good comment. 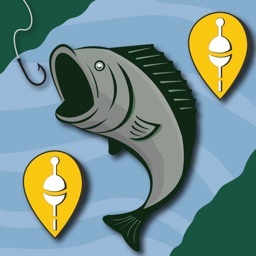 Filter fishing reports based on selected location and radius. 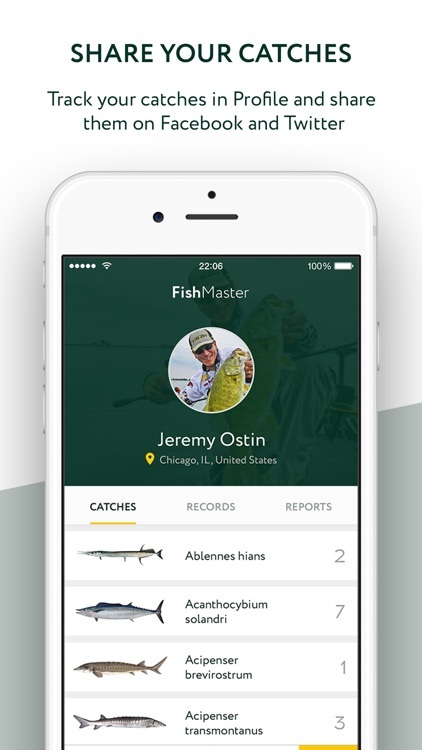 Track your catches in Profile and share them on Facebook and Twitter.